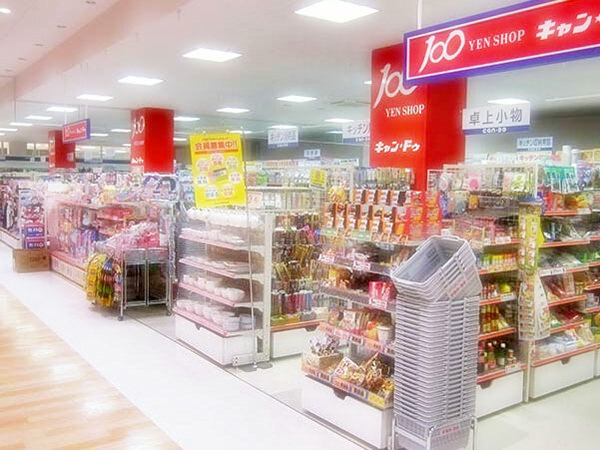 So-called "100-yen shop" is one type of retail store and very popular to Japanese and visitors from abroad. 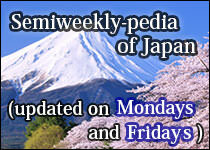 As its name indicates, a wide variety of items can be bought generally at 100 yen there. 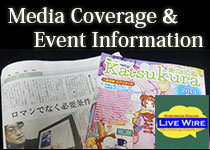 Mass production keeps the manufacturing costs of the products low, and that allows 100-yen shops to sell many quality items that are more valuable than the suggested list price of 100 yen. 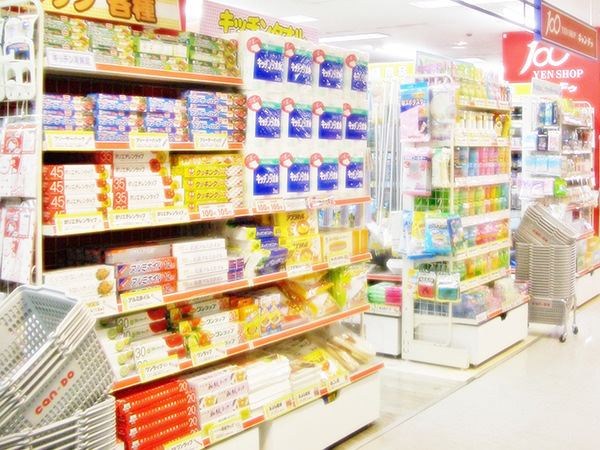 Many Japanese often call these shops "Hyakkin". The word "hya" in "Hyakkin" is the abbreviation of "hyaku (meaning one hundred)" and "kin" is "kin-itsu (meaning uniformly)", respectively.